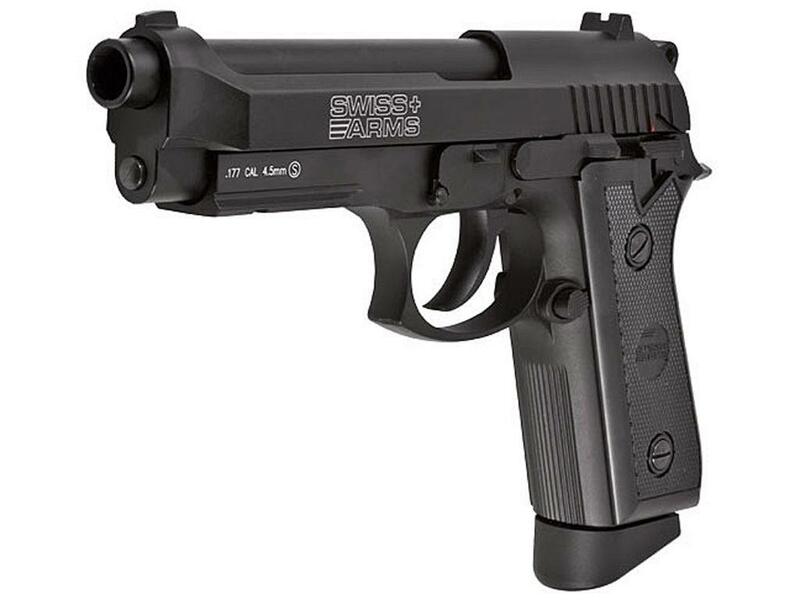 Swiss Arms .177 Caliber P92 CO2 Steel BB Pistol | Replicaairguns.ca | New Website! 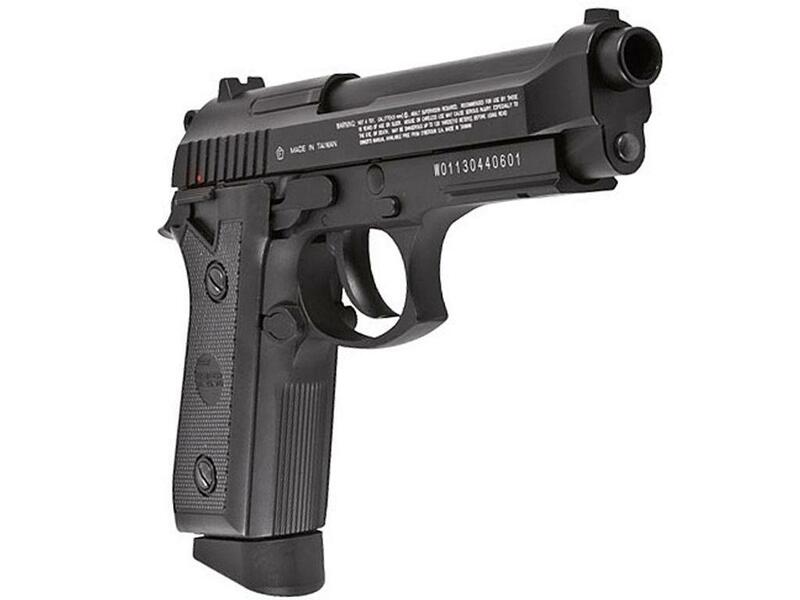 This is yet another option for you when looking to purchase a KWC/Cybergun Colt model 1911 or Beretta/Taurus M92. 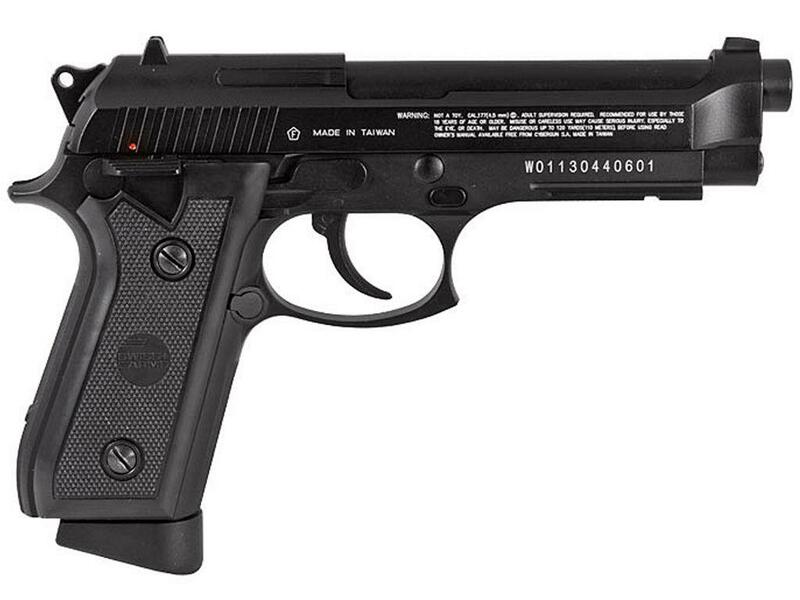 We started out with the Cybergun Tanfoglio Witness 1911 and GSG 92, then added the KWC non-licensed versions. Now we give you yet another option: the Cybergun distributed Swiss Arms P1911 and Swiss Arms P92, same BB guns but brandishing the Swiss Arms markings and licensing. At the end of the day all of these blowback air pistols are basically the same. All of them are made by KWC, all are made to the same quality and all are totally awesome. http://www.ReplicaAirguns.com - Cybergun Swiss Arms P1911 & P92 Update Video.